This toaster oven is small in size and hence it is pretty comfortable for even a kitchen with a smaller space. 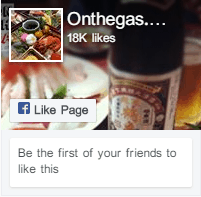 You need not worry if you are planning a small party or dinner at your place. With this toaster oven, you will be able to easily cook food and the best part is it cooks faster. 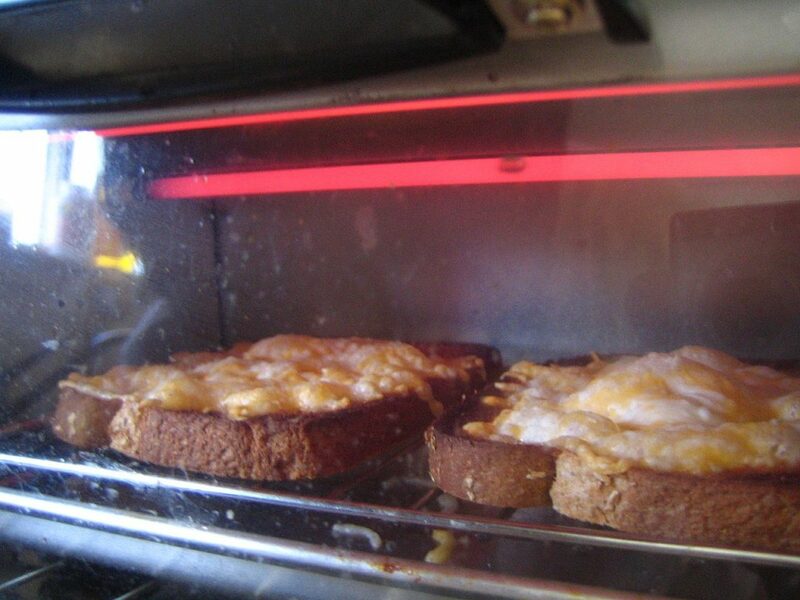 The basic purpose of having a toaster oven is to keep food warm, bake some yummy food, toast, and broil. Almost all toaster ovens come with these features, but that does not mean that all the ovens are the same and have similar features. Each one comes with its own special and interesting features that are quite useful for you. Here is a detailed review about the TOB-135 deluxe convention toaster oven for you. This Cuisinart TOB 135 review can help you know about the product and hence you will be able to decide whether it oven can serve your purpose or not. 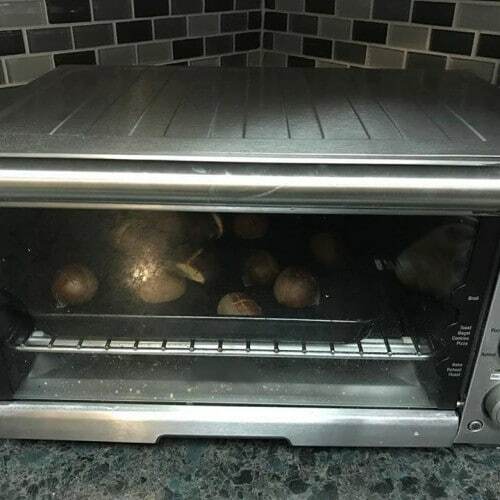 This review about the toaster oven will provide information like its specification, its interesting features, pros and cons of the oven and all other information that you need to know. Cuisinart is one of the top brands for toaster ovens and there are a number of models available in the market apart from TOB 135. These different models are available at a different price and hence it is making it convenient for you to choose the one that comes in your budget. Some come with dial controls and others come with digital controls. The price also increases when the convection option is available in the toaster oven. As the price varies, the features of the oven also vary. Hence, you should make a choice considering both price and features of the toaster oven. TOB 135 is the higher end convection toaster oven from Cuisinart, it comes with convection and digital display as well. This is a small countertop convection oven and it is not too heavy as well. That means, it occupies less space and you will also be able to handle it with ease. This toaster oven is made of stainless steel and hence the maintenance is also quite easy. You get a warranty of 3 years from the manufacturer and hence you need not have to worry about the product life. You can use it up to your satisfaction. There are some amazing and very useful features of this digital convection toaster oven – TOB 135. It offers you a wide range of temperature settings and timer settings, which is very important for an oven as you need to set different temperatures and time for cooking or toasting different kinds of food. 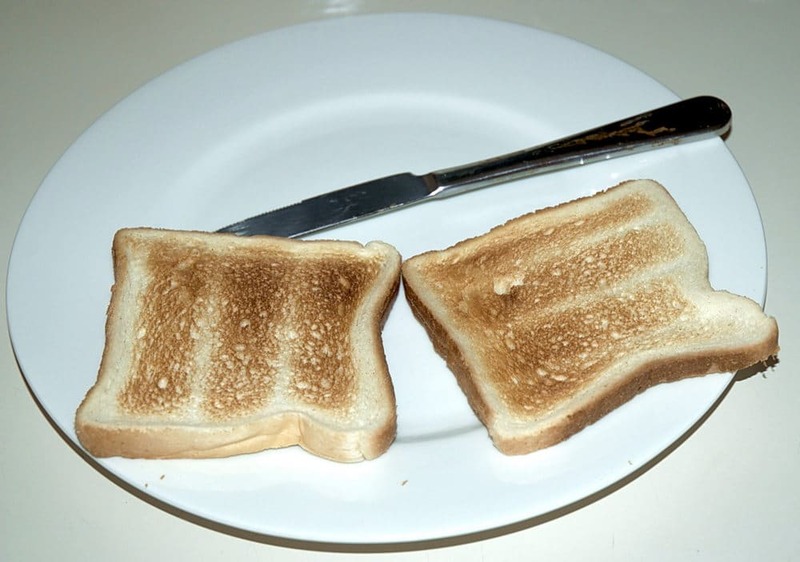 The toast capacity is 6 slices and depending on the size of the toast, it can less or more. The bagel quantity is 4 to 6 and this again depends on the size of the bagel. The size of the pizza that you can bake in this oven is up to 12 inches. Chicken roasting capacity: One entire chicken can be roasted at a time or 4-pound chicken. This toaster oven comes with a quiet convection fan. This is one of the best features of an oven, for those people who do not want their oven to start just like a jet plane taking off from the ground. It can be used along with broil and bake options. The product claims to have four heating elements in the oven. But the best part of the Cuisinart toaster oven is that they use the technology called as Exact Heat. That means the oven will automatically adjust the heat inside the oven in order to make sure that the food is cooked properly, not overcooked or uncooked. The cooking elements are faster and hence the cooking process starts quickly in this oven compared to most of the ovens available in the market today. There are totally two rack slots available and you can use three them in three rack positions. You can use the wire rack in two ways – up and down. If you are inserting the rack in the bottom position while turning it down, then it is best for cookies baking, cake baking, pizza and bread making, vegetables and meat roasting. 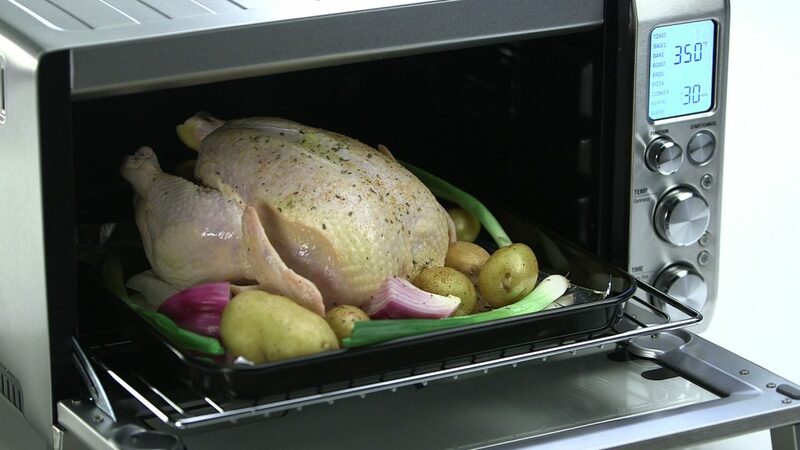 For broiling or baking thick food, you need to insert the rack turned up and in the bottom slot. 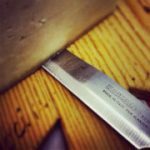 When the rack is turned downwards and inserted in the top slot, it is good for toasting, bagels and also open-faced sandwiches. Cuisinart has also added a feature called rack stopper and this going to help the rack from sliding away from the toaster. You will be able to adjust the temperature between 150 °F to 450 °F. The temperature for the broiler is 500 °F and you will not be able to change it. This toaster oven comes with an LCD display and a blue light gets lit up when you turn on the oven. After a few minutes of inactiveness, the blue light will go off. Once you touch the on or off button, the blue backlight will become active again. When you are making bagels or toasting, you will be able to adjust the darkness or shade levels. You can adjust the settings between 1 to 7, where 1 is the lightest shade and 7 is the darkest shade. Always even shade control is used by the Cuisinart and hence you will be able to get consistent and even toasting experience. You will have to try and find the exact shade that suits your requirement and that will be saved in the memory of the toaster. So, from next time the same level of shade will be selected automatically, until and unless you change it. This toaster oven comes with a timer of 120 minutes or 2 hours. Most of the ovens available in the market come with 30 minutes to 90-minute timer only. This is a pretty good time for cooking anything and hence it is a quite good oven to opt for. Defrost: This option is used either before bagel or toast options. It will defrost and then it is going to toast it. Keep Warm: The temperature is steady and set to 150 °F for keeping warm. You can use the convection fan option for broil and bake cooking options. You will be able to use this oven with ease. It comes with a dial and LCD displays. So, you will be able to adjust the time and other settings with ease. The toasting process is quick and even. You will not be able to operate it without a timer and hence there is no risk of operating it indefinitely. You can easily access the crumb tray. The interior of the toaster oven is non-stick and hence making it easy for you to clean and maintain. You can turn off the beep sound and hence you will not have any kind of annoying sounds while using it. The Fan of the toaster oven is quite slow even when operated in convection mode. You have two different rack options to choose from. During cooking, the visibility through the glass door of the oven is low. That is because there is no light inside the oven. The dialer of the toaster oven is very sensitive and hence there are chances of overshoots while operating it. You may sometimes find it difficult to set to a specific temperature. There is a problem with the LCD display, it keeps blinking most of the time. There is just one oven rack provided. You should always unplug the oven first before you start cleaning it. You should always use a damp clean cloth for cleaning the exterior of the oven and allow it to dry thoroughly. When cleaning the interior, you should use a damp cloth along with a mild soap solution. You should not wrap the cord of the oven around the oven. Do not use any harsh cleaners for cleaning the oven as they can damage the surface of the oven. You need to apply the soap solution to the damp cloth and then clean it. Do not apply the solution to the oven directly. Based on this Cuisinart TOB 135 review, this is definitely one of the best and high-end models available for Cuisinart brand. It is quite useful for making a variety of food in just no time and without any kind of tension. Your toasting, bagels, pizza, baking cookies, baking cakes, roasting chicken, defrosting, reheating and broil needs can be fulfilled by this single product. There are so many amazing features that are quite useful for you. 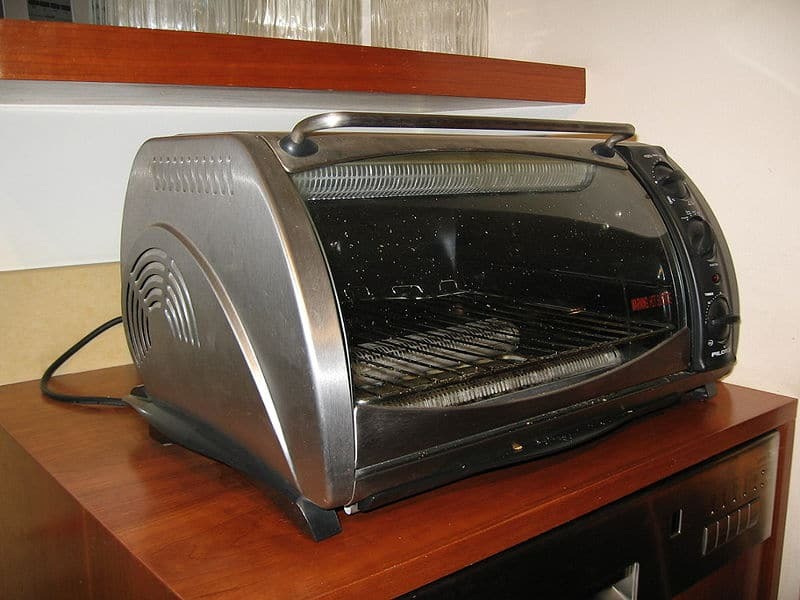 This is a very user-friendly and easy to use kind of toast oven. You just need to follow the manual and you can operate it yourself with ease. 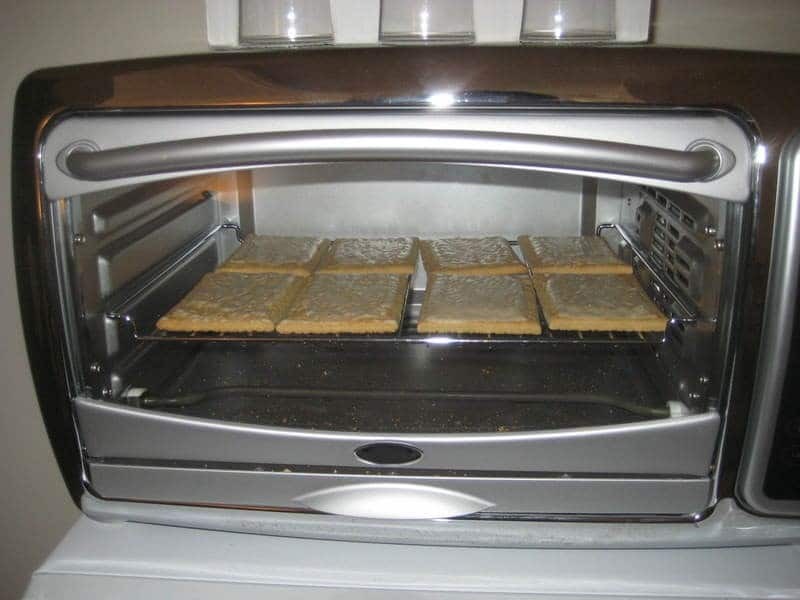 The technology used in this toast oven is just amazing. Features like Exact heat and exact shade are quite useful. These two features will make sure that the cooking process is even and consistent. Your baking and toasting task is now made easy with this oven.